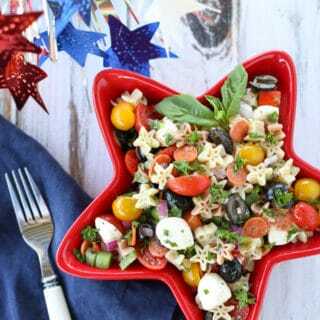 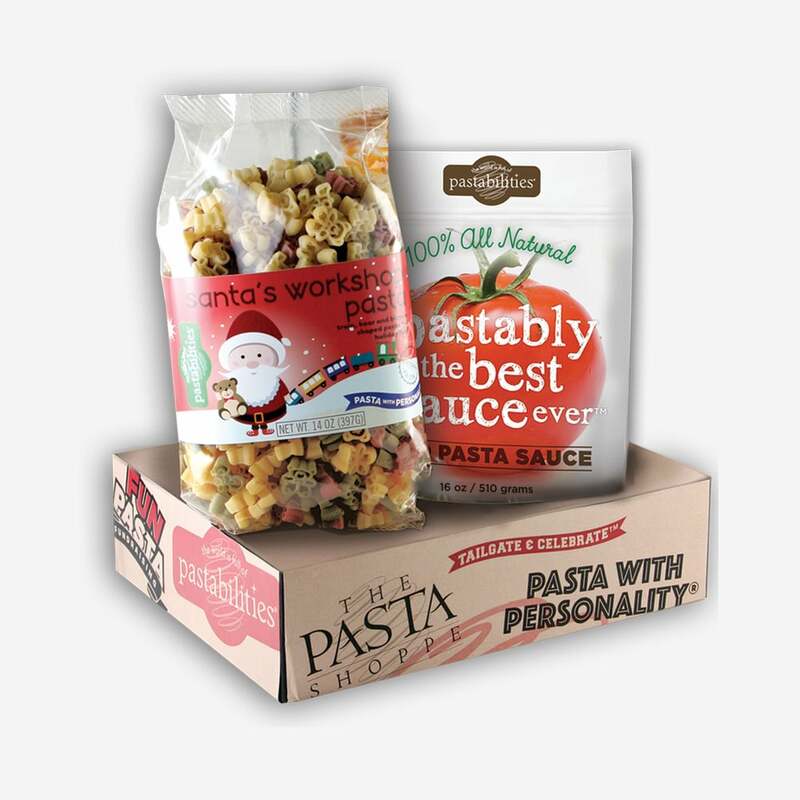 Cute Santa’s Workshop Pasta features the best of the elves work! 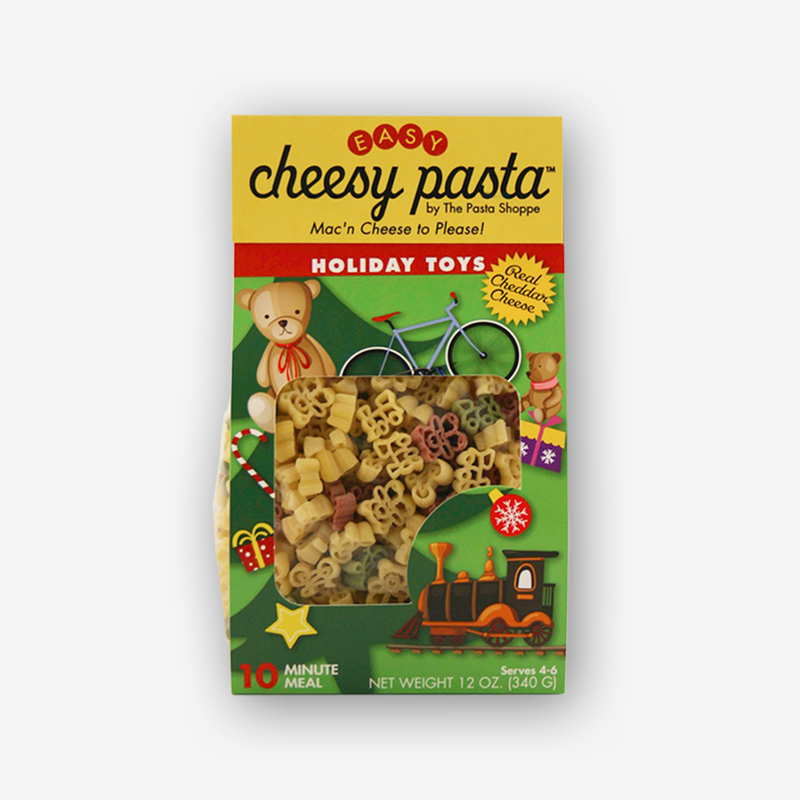 Bikes, trains, and teddy bears…the kids will be so happy! 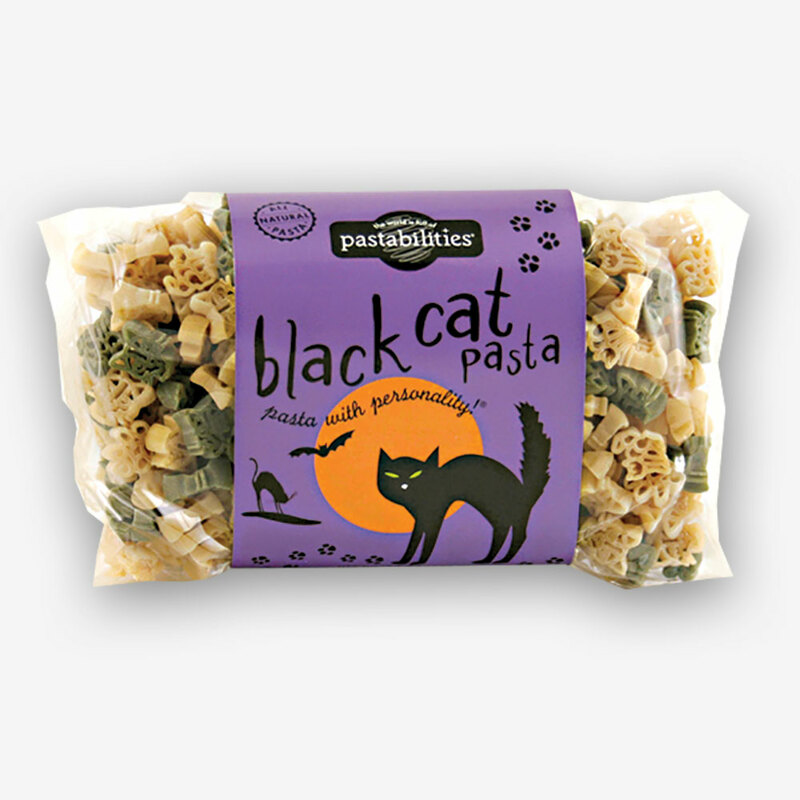 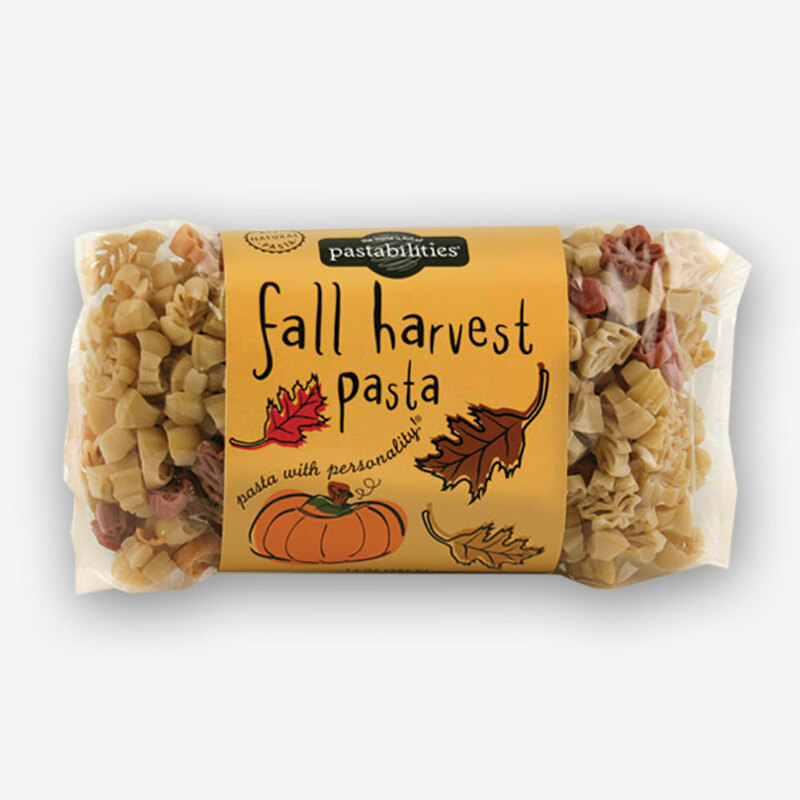 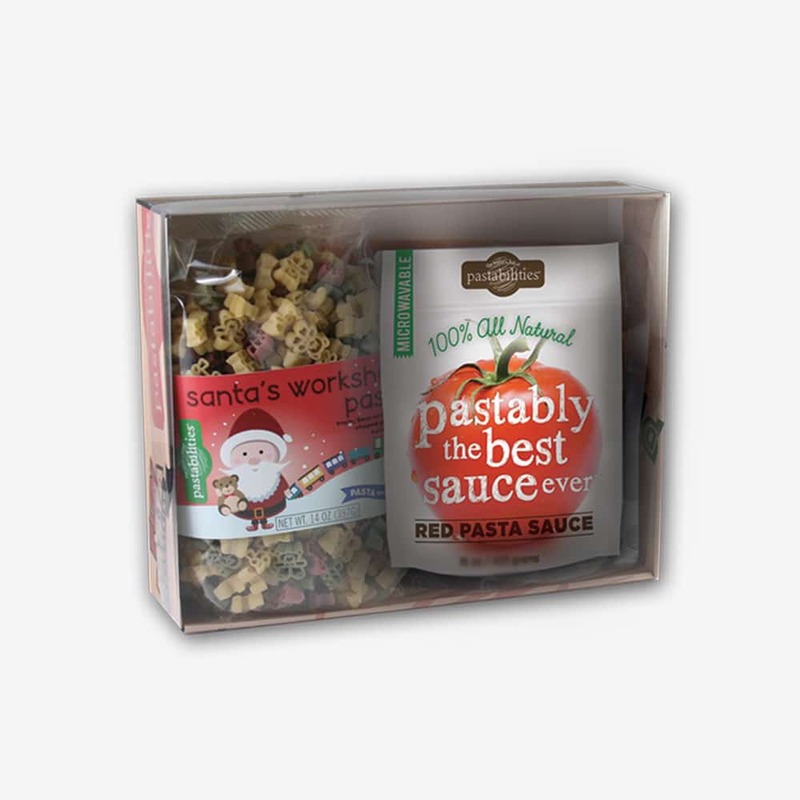 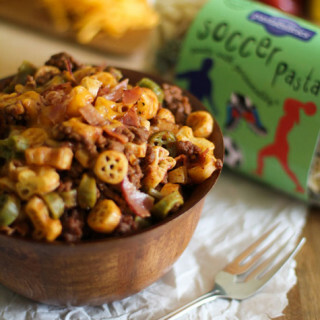 Paired with our Pastably the BEST Sauce Ever red pasta sauce, this makes a fun and affordable holiday gift box. 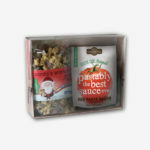 Best of all, the box is ready to go – just add a bow!